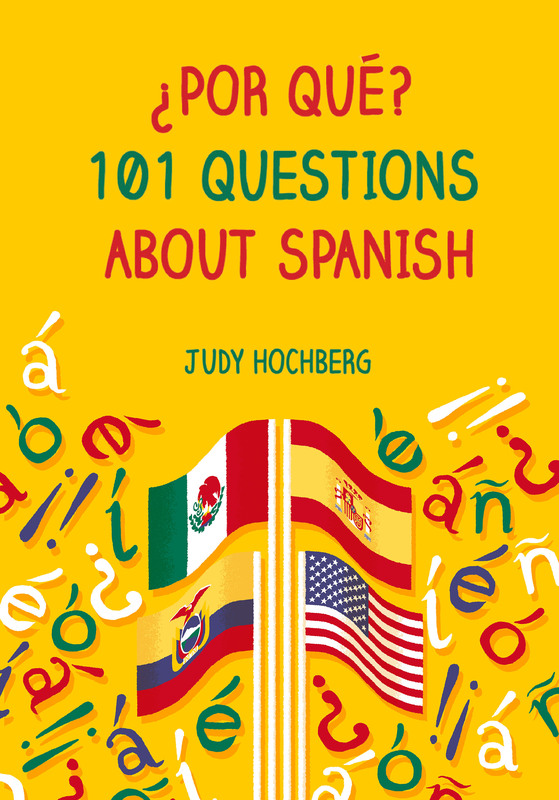 In an entertaining post, Tracy López describes “Idioma F”, a Spanish version of Pig Latin. The post even includes a rapper singing in “F”. This is just one of several popular jerigonzas, or language games, in the Spanish-speaking world. As in most English language games, the basic idea of Spanish jerigonzas is to insert extra syllables into a word. Each jerigonza is defined by what syllable it inserts and where. Consider, for example, the examples below, from Carlos-Eduardo Piñeros’s 1998 Ohio State University dissertation (the data are on p. 61). Dots show syllable boundaries, and inserted syllables are underlined. In the Peruvian jerigonza, the syllable cha is inserted before each original syllable. In the Columbian jerigonza, the syllable pV is inserted after each original syllable, and copies its main vowel. At the same time, both n‘s in canción change to m, which makes them easier to pronounce before p.
The Costa Rican jerigonza also inserts a pV, but in the middle of each original syllable: that is, after the vowel(s), with any leftover consonants attached after the pV. You can see this difference most clearly in the middle es syllable of maestro, whose jerigonza form is es pe in Columbia (the pV follows the entire syllable) but e pes in Costa Rica (the pV splits the syllable). For syllables that end in a vowel, Columbian and Costa Rican jerigonza are identical. Personally, I’ve never been much into language games. I get my linguistic jollies more from learning about real languages. (My kids, on the other hand, love to rattle along in obble-obblish.) But I promise to revisit the subject in a later post and explain why linguists enjoy language games intellectually even if we don’t indulge in them ourselves. This entry was posted in Vocabulary and tagged infixing, language games, ludlings, Spanish, Spanish Pig Latin on 25 March, 2013 by jhochberg.